PORTLAND, Ore. — Feb. 1, 2017 – Thirty years ago, in 1988, there were a mere seven craft breweries in Oregon, and only 128 in America. All were invited to take part in the inaugural Oregon Brewers Festival, a two-day event billed as “the first gathering and exhibit of independent brewers in the United States.” This summer, the Oregon Brewers Festival will celebrate its 30th annual event; now a five-day affair, the festival will run from July 26 through July 30 at Tom McCall Waterfront Park in downtown Portland. 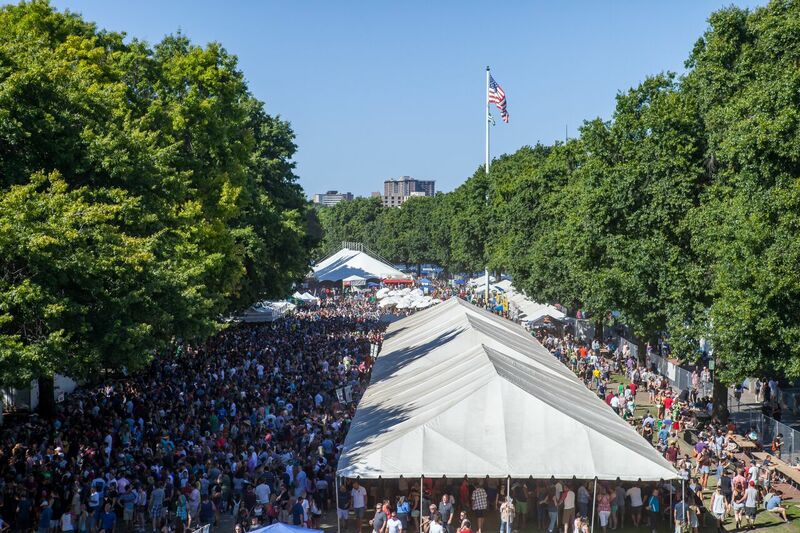 Portland – aka Beervana – is currently the #1 large metro area for beer tourism, according to Travelocity’s first Beer Tourism Index, so it’s no surprise the Oregon Brewers Festival is also a considered a destination. An estimated 80,000 people annually travel from all parts of the world to drink up what the festival has to offer. The main festival serves 84 beers from craft breweries across the nation (each brewery serves one product). 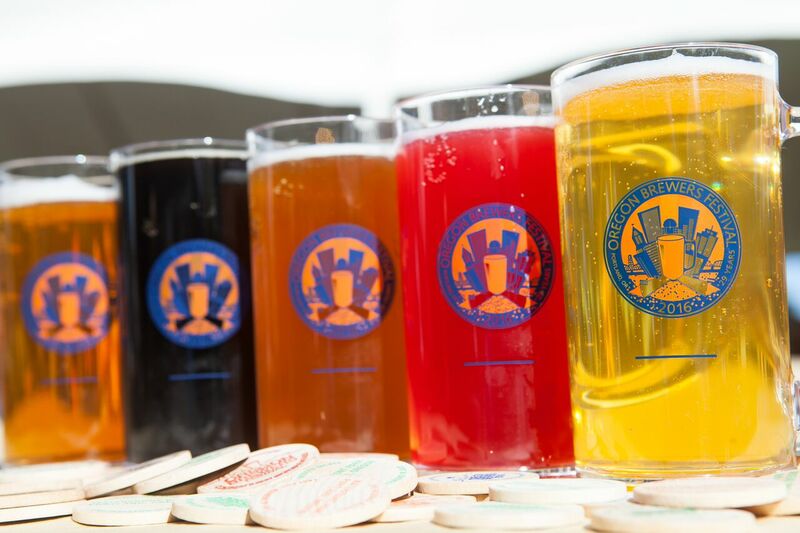 This year, the festival is reviving its popular Specialty Tent, where participating brewers send one-off kegs of rare, bold, and experimental beers. Festival attendees can try another 50+ rotating craft beers in the Specialty Tent throughout the duration of the festival. 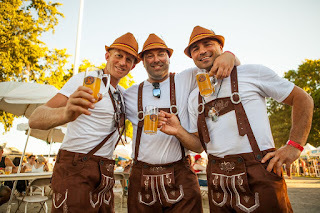 The Oregon Brewers Festival offers a wide variety of beer styles, ranging from Belgians to braggots, cream ales to coffee beers, goses to gluten free, pales to Pilsners, radlers to reds, and saisons to stouts. The complete list of participating breweries will be announced by March 1 on the festival website. The event also features live music, food booths, craft vendors and homebrew demonstrations. The Oregon Brewers Festival is not a ticketed event, and it is free to enter the festival grounds. In order to taste beer, the purchase of a 14 oz. souvenir tasting mug from the current year is required, which costs $7. Beer is purchased with wooden tokens, which cost $1 apiece. Patrons pay five tokens for a full mug of beer, or one token for a taste. The purchase of mugs and tokens is made on-site. The event is cash-only, with eight ATMs located on-premise. 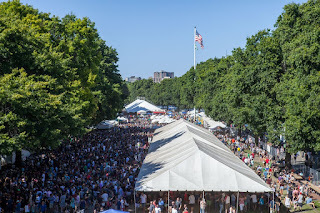 The Oregon Brewers Festival encourages responsible drinking and urges patrons to take Tri-Met; the MAX Light Rail has a station one block from the main festival entrance. Alternately, attendees who ride their bikes can park them for free in the Hopworks Urban Brewery secure bike corral. For those who bring a designated driver, the Crater Lake Soda Garden provides complimentary handcrafted soda (no mug purchase required). Minors, who are allowed into the event all hours when accompanied by a parent, also receive free Crater Lake Soda. 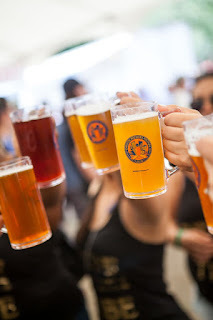 The Oregon Brewers Festival was founded in 1988 as an opportunity to expose the public to microbrews at a time when the craft brewing industry was just getting off the ground. Today, that industry has flourished, with nearly 5,000 craft breweries in America, according to the Brewer’s Association. The economic impact of the Oregon Brewers Festival on the local economy is annually more than $30 million. Gates open at 11:30am daily, and taps are open from Noon to 9pm Wednesday through Saturday, and Noon to 7pm Sunday. For more information visit OregonBrewFest.com or follow Facebook.com/OregonBrewersFestival and @OregonBrewfest on Twitter, Instagram and Snapchat.